Posted on 11/02/2019 at 1:04 pm. Innovation platform, industry meeting point, trend barometer: Also in 2020,VALVE WORLD EXPO is once again the world’s leading trade fair for industrial valves. 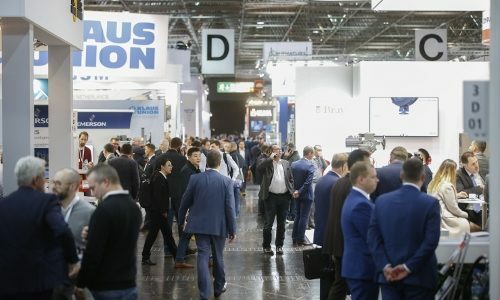 With the VALVE WORLD EXPO CONFERENCE and PUMP SUMMIT 2020, two further attractive visitor magnets are again integrated into the trade fair concept.